Lake Orion's Madison Eaton will compete in the 60m hurdles event. 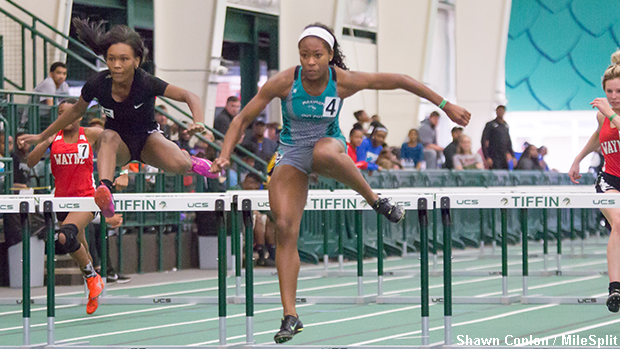 Michigan will be well represented at New Balance Nationals Indoor which takes place this weekend at The Armory in New York City, as many athletes from the state have traveled to the 'Big Apple' to test themselves against the country's best. Continue reading about some of the athletes from Michigan that will be competing at NBN. Included are the event(s) that they'll be participating in along with their indoor pr's.